At a young age, Raya Malone knew she wanted to become a Cosmetologist. While she got “off track” for a bit, Malone found her way back to getting her dream job. From putting on green Avon eyeshadow before church to always wanting to do her own hair for school, Malone said her passion for beauty and style was prevalent at a young age. When Malone was in high school she knew wanted to go to Cosmetology school following graduation, but once she got her ACT scores back she felt obligated to go a more traditional route. Malone completed her basics and graduated from a Practical Nursing program. She said she felt pressured to get to work so she worked a year as an LPN. While she was nervous of what people would think, Malone said she knew she had to go back to school. It wasn’t long after, she put in her two-week notice and applied to Arkansas State University-Newport’s Cosmetology program. “I do feel like being a nurse before this has prepared me to be a better person, to be able to listen and to understand,” Malone said. Malone is maintaining her nursing license and said she finds similarities in the two fields. Malone said she knows she’s found her passion. Her dream is to own her own salon with a variety of services including haircuts, color, extensions, makeup application, spray tans and more. As for any advice she would give to someone questioning their passion or career, Malone said go for it. “If you’re happy doing something, no matter what anyone else says, then you should just do it,” Malone said. 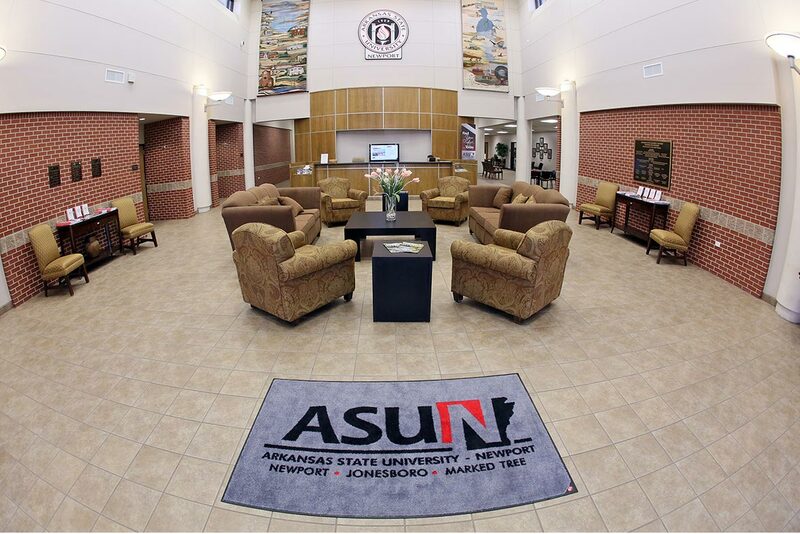 For more information about ASU-Newport’s Cosmetology program click here.